Enough is enough and this election season, we have to let legislators know we mean business. This week organizations and voters all over the country are kicking off #VoteHigher—join our drumbeat for the election season! With 42+ million student loan borrowers, we’re a serious force to be reckoned with. We’ve just rolled out a tool that will let you communicate directly with your elected representatives—click here to email your legislators! 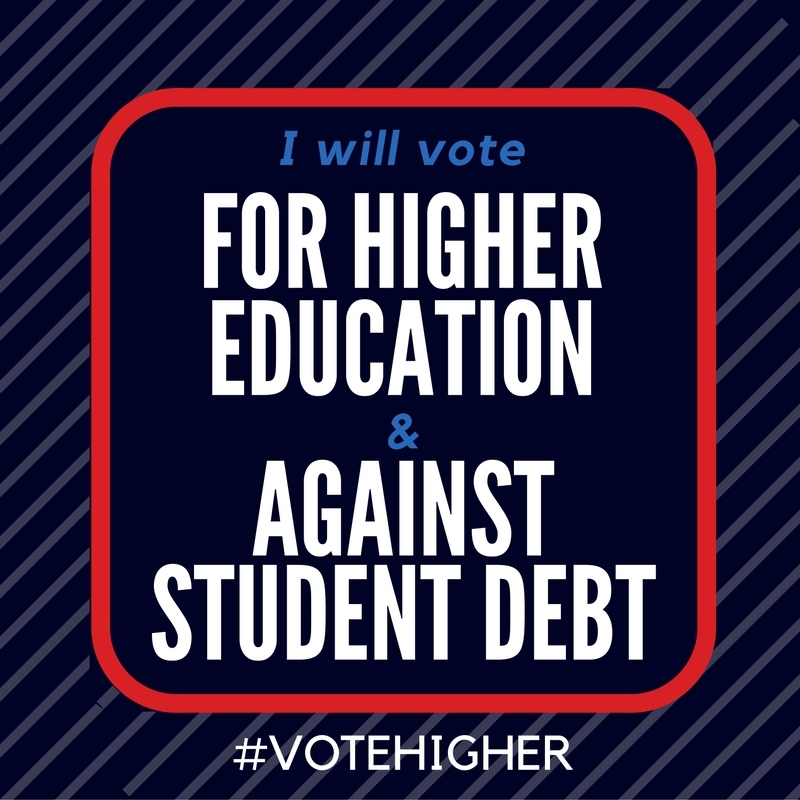 Tell them that reforming student debt and making higher education more affordable are issues that are important to you in this upcoming election. 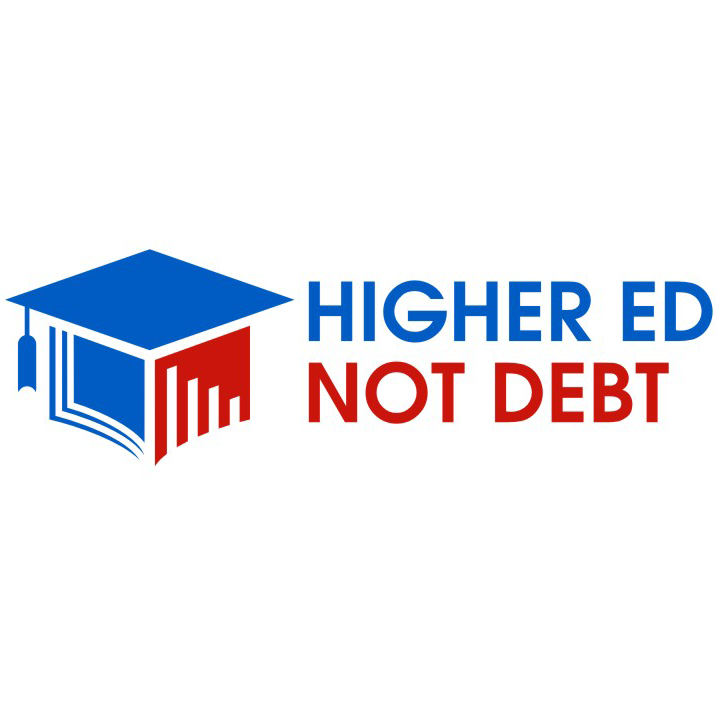 For so many of us, student debt is one of the defining factors of our lives. But you can do something about it—pledge to vote for higher education and against debt, spread the word on Facebook and Twitter, and email your representatives to put them on notice! 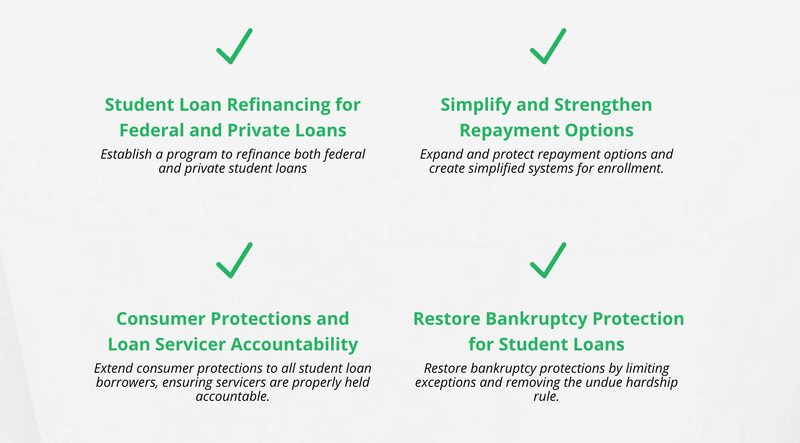 Be sure to also check out our Student Debt Crisis partners’ quick policy guide of student loan solutions.